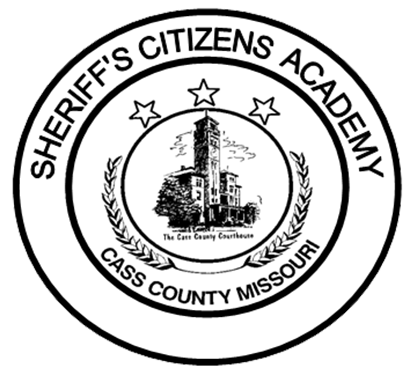 The Cass County Sheriff's Office is now accepting applications for the 2019 Spring Sheriff's Citizens Academy (SCA). 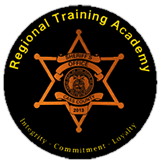 The program is an eight-week course gives citizens an in-depth look and hands on training into the career of law enforcement at the Sheriff’s Office. Citizens are instructed by deputies on the subject of patrol, jail, communications, investigations, court, and community policing. 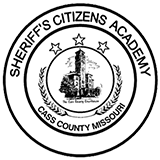 The Sheriff's Citizens Academy will begin on April 3rd and seating is limited. 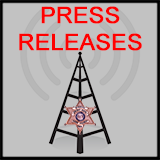 Individuals interested in attending the Sheriff's Citizens Academy should contact Capt. Kevin Tieman at 816-380-8615, or by email at kevin.tieman@cassmosheriff.org.